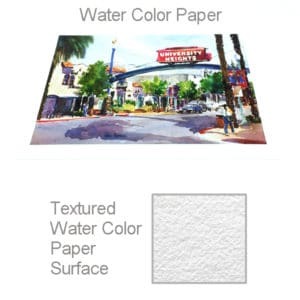 Through dye-sublimation, images are infused into specially coated surfaces to provide the most durable, longest lasting print medium available. 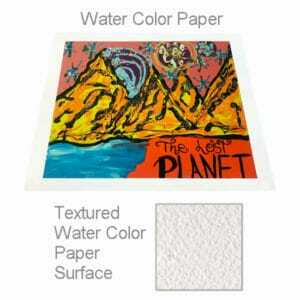 The vibrancy and durability of these panels rival any photographic product. Infusing dyes directly into specially-coated metal prints results in outstanding image clarity and vibrancy with exceptional detail and resolution. 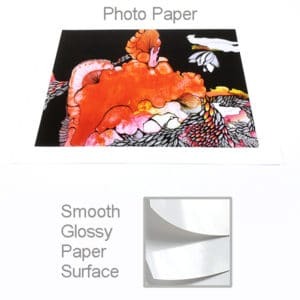 Aluminum Photo Panels are also extremely durable, offering scratch and abrasion resistance without hiding your image behind glass. 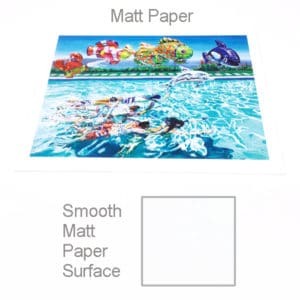 Panels are available in a range of traditional photo sizes. 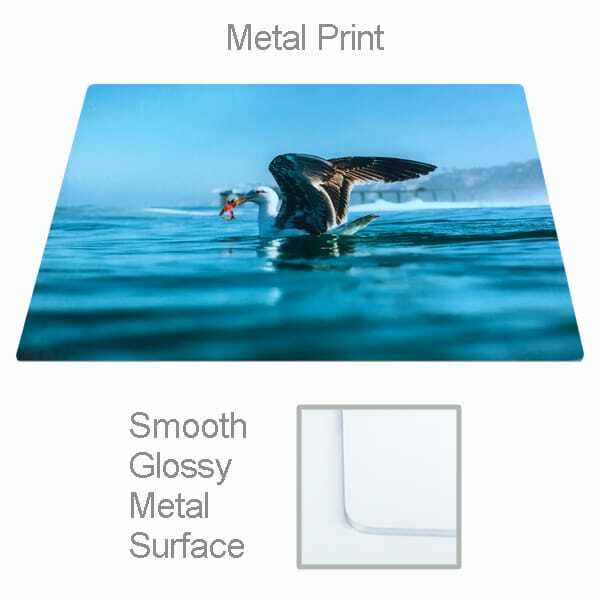 Gloss White Sublimation Aluminum Photo Panel. One-sided with with 1/8″ rounded radius corners. Mounts sold separately.